Attention Nature Lovers! 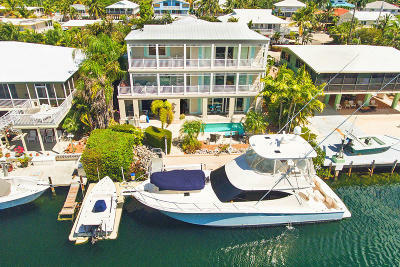 Private Venetian Shores Pool Home with Open Water Views & Boat Slip #31 with ocean/bay access. 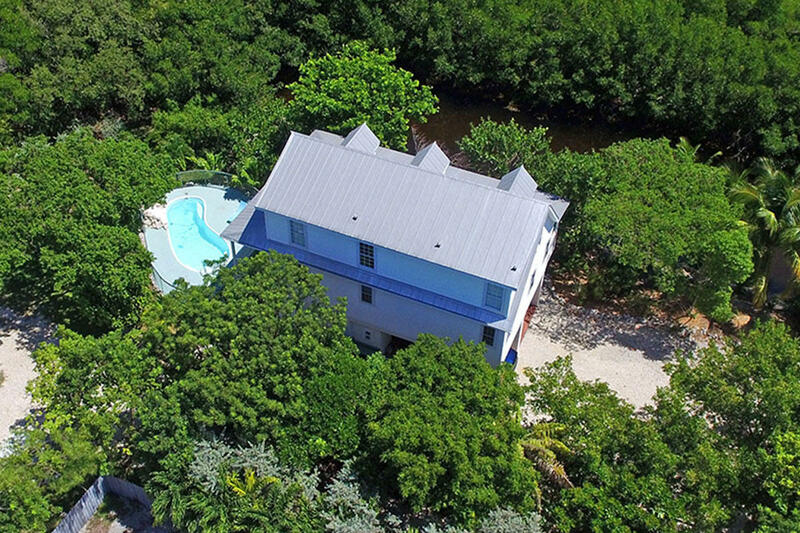 Rare opportunity to own a custom 4/3.5 home on a half acre private lot with a pool & hot tub plus mangrove trails to the open bay. 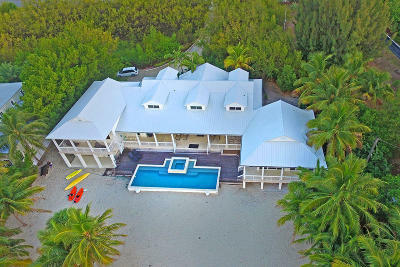 The Key West style home has a spacious main floor with soaring ceilings in the living/dining/kitchen area, half bath, laundry room, wide porch and a main floor master suite. Interior stairs lead up to a loft with two more bedrooms and a full bath. Downstairs is a 1/1 apartment with kitchenette perfect for mother-in-law quarters or an office. In front there are 2 covered carports and parking for RVs/trailers. This builder's home also features special touches like quartz counters, wood floors, French doors, impact windows, gas stove & more!